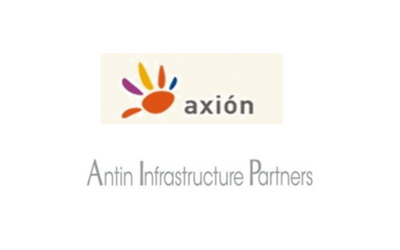 Description: GBS Finanzas acted as financial advisor for the sale of 100% of Axión by Antin Infrastructure Partners, for approx. EUR 100m. The company was held by TDF Group (65%), Sandetel (23%), Unicaja (6%) and Cajasol (6%). 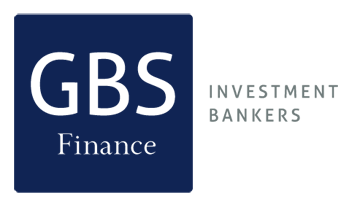 Axión is the second-largest operator of terrestrial infrastructures in Spain and it is provider of digital TV and radio telecom towers.